Welcome to SoullessDragon's Scribble shop! 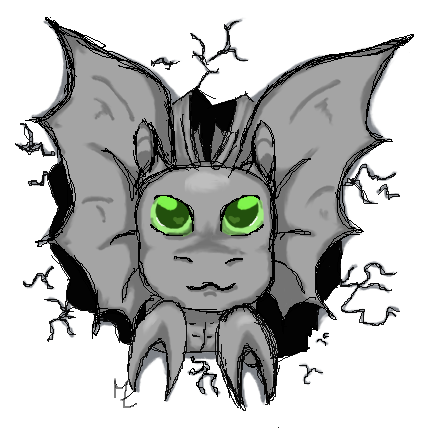 I've started in the "Doodle the dragon above you" - Thread with scribble-like headshots from different dragons and thought "Hey, why not make an art-topic for that?" Do not claim any of my scribbles as your own work. I'm not using any setted line arts, so every single scribble will look different. Feel free to use my scribbles on different sites, but please mention me somewhere or link back to this thread, thanks. I'll upload every scribble on my DA acc., this is why I sign the scribbles with "MxL" instead of "SD", so please don't be confused! Depending on how busy my week/day is I could need up to 2 days+ for one scribble. More will be added.... maybe. I'm taking everything from Treasure to items! But no dragons, sorry. You only have to add treasure for a gene if you can see it! Once I've accepted your order please send me a CR with the payment. Have you sent the CR I'll start with your scribble and when it's done I'll accept the CR and ping you again. 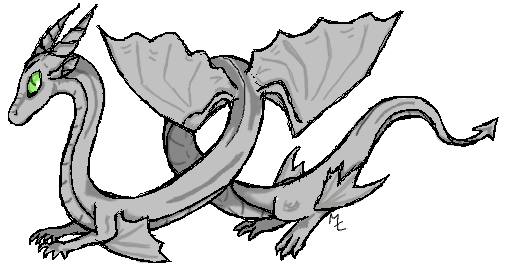 Please don't order more than two dragons at once, thanks! Easy, just ask for a slot and post the dragon you'd like me to scribble in this thread! I won't do any dragons with a Skin on it, sorry. Accents are fine as long as they are not too complicated, same goes for Apparel, however, I'll decide once I see the dragon you wish me to draw. For every pice of Apparel it'll cost +500T each. 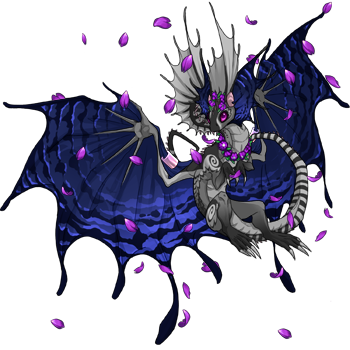 If you want the Accent on your adoptable it will cost +1'500T. Please only take one slot per person per dragon at one time. May will add more slots when people are interested in. Once your Adoptable is finished you're allowed to take another slot for one of your dragons. @SoullessDragon Can I take more than one slot or do you prefer one at a time? I don't mind waiting.